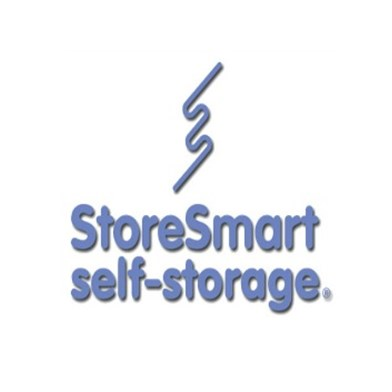 An extensive list of exceptional features and services here at StoreSmart Warner Robins self-storage GA is what makes us the leader in secure, affordable, professionally maintained self-storage in Houston and Peach Counties. Our state-of-the-art self-storage facility is located just minutes from both I-75 and the heart of downtown Warner Robins, and is a near neighbor to both Robins AFB and the Fort Valley community. We offer services catering to both residential and commercial customers alike, and take pride in our continuing commitment to excellence in every facet of self-storage and customer service. Our StoreSmart Warner Robins self-storage GA self-storage units are meticulously maintained, and the security of your business and personal belongings is ensured by coded electronic gate and building access, recorded video surveillance, and the availability of tenant insurance for all stored belongings. We provide free pest control to further ensure the safety of your stored goods. Additionally, we offer Month-to-Month rentals with no deposit required, and the convenience of on-line bill pay or Auto-Pay. Each ground level unit can be easily accessed, 24/7, down our wide lanes and up our direct driveways, by a U-Haul truck rented on-site as well as by commercial moving van. For one-stop shopping, choose from among our on-site supplies for all you need in professional moving and packing supplies, and call upon our professional storage experts for further guidance to make this a successful self-storage experience. After our experts have answered your every question, be sure to reserve your StoreSmart storage unit today, and welcome home to StoreSmart Warner Robins self-storage GA!